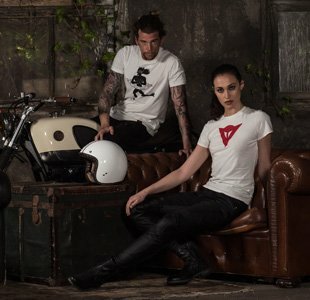 Our motorcycle clothing superstore meets the demands of modern bikers with a huge range of feature-packed, stylish garments that offer increased protection and comfort. 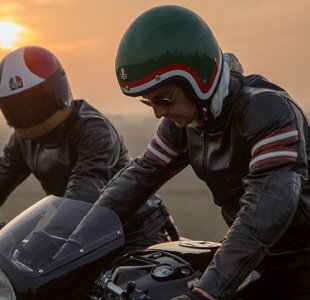 With a reputation for safety and quality, Dainese motorcycle clothing is the perfect brand for riders of all ability levels and experience - from beginners to biking veterans. With motorcycle jackets and motorcycle jeans through to full one-piece leather race suits, you don’t have to sacrifice great design for safety. 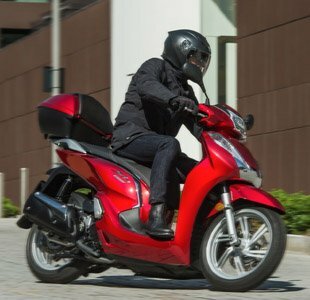 Browse our motorcycle clothing categories above for everything you need. 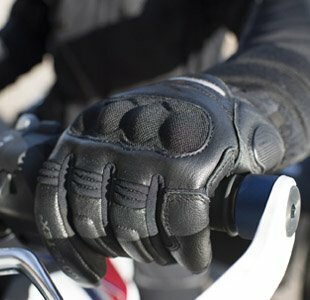 We also have a wide range of leather bike gloves for men and women. 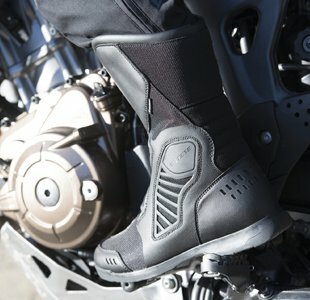 Our motorcycle boots are designed to offer maximum grip and protection and are available in a variety of styles and colours to suit every rider’s tastes. For those who love their race days, our industry-leading leather race suits are best in class. 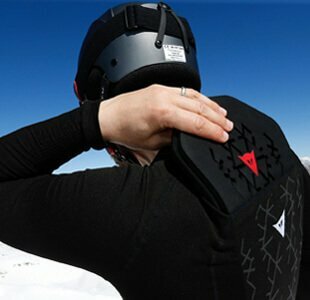 Whether you prefer the flexibility of a two-piece suit, or an all-in-one solution, Dainese products are consistently featured in top-lists for the best motorcycle suits on the market.